Our website is currently being renewed. Please bear with us during this transitional period.  If you're new to gliding and want to find out how you could learn to fly, or have a TRIAL FLIGHT to find out what it's like, then start at the Trial Flights section. 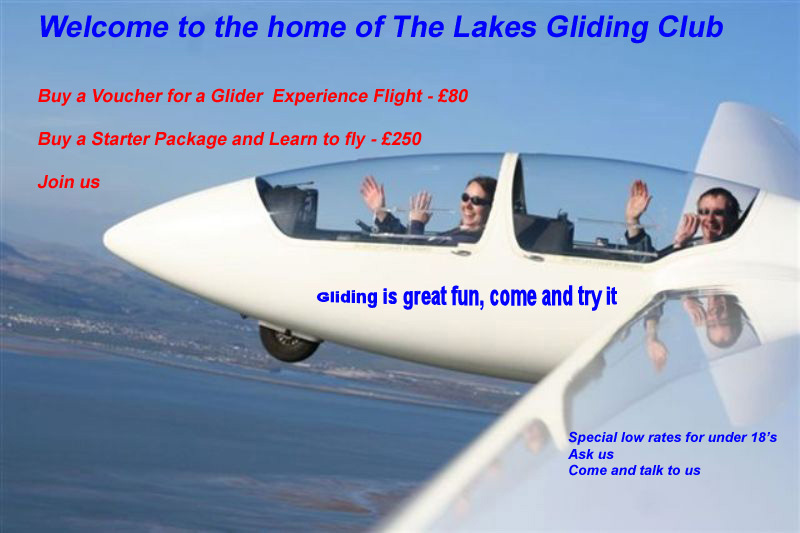 The Lakes Gliding Club is a year round training and soaring site, has a range of gliders available for club members and a well proven training programme. So whatever flying experience you have, you will be more than welcome to experience soaring flight in a glider at the friendliest gliding club in the UK. IMPORTANT --- Airfield access, Visitors and Members, for security reasons our landlords require that the airfield gate is kept closed at all times. Sometimes you will find a security guard at the gate and sometimes it will be locked. All members will be given a key for the lock on the gate following an airfield briefing. Until you have a key you will need to phone the club mobile as you get to the gate to have a member come and let you in. Bring some change because if you forget your mobile or don’t have one there is a payphone at the airfield end of North Scale. The number to phone is on a notice on the gate. It is 07860 135447.